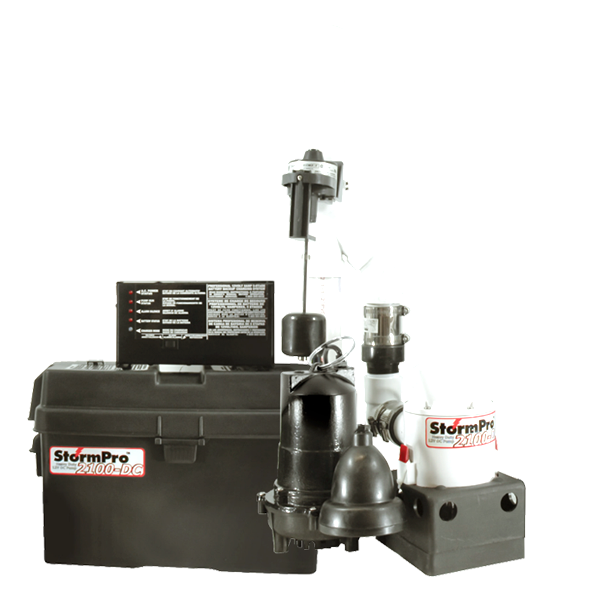 that protect basements from the most dynamic storm and sewage water challenges. 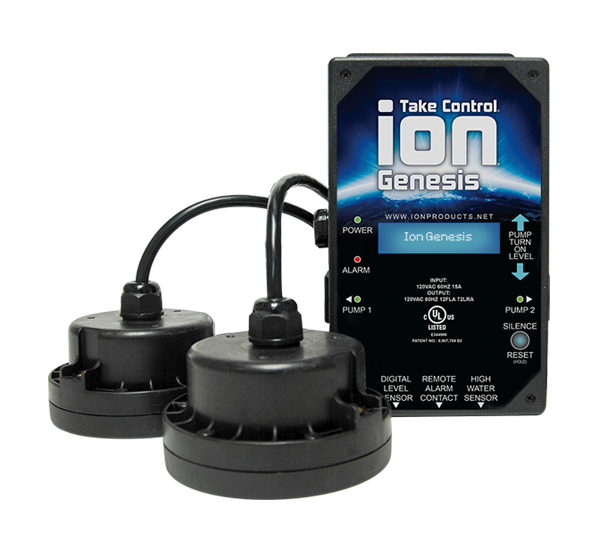 Ion Technologies puts homeowners in control when it comes to complete basement flood protection. 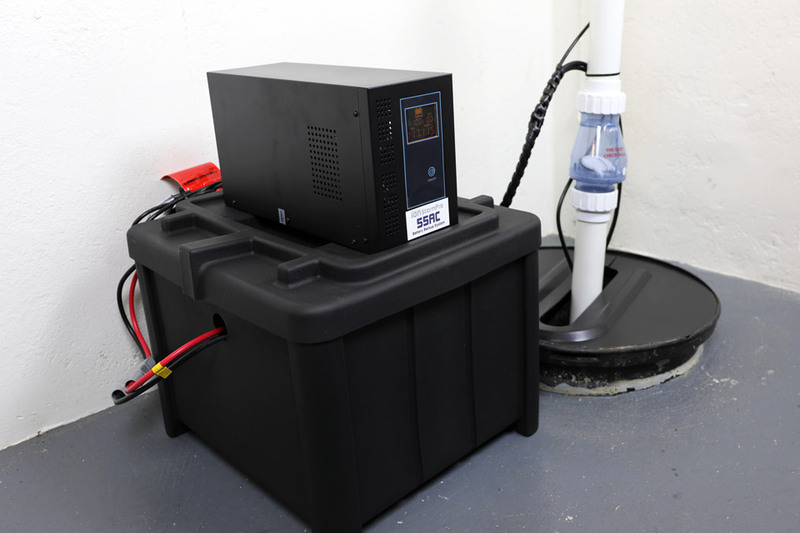 Our high performance pumps, battery backups and integrated controllers are engineered to protect basements from the most dynamic stormwater and wastewater challenges. 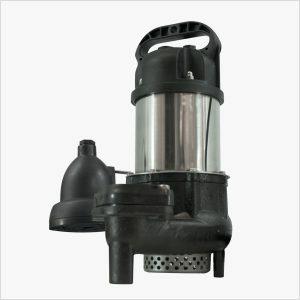 Our basement flood protection product line also includes basin packages, ventilation and accessories. Are You Servicing Your Customers to the Fullest Potential? Most basements serviced by plumbers and general contractors will have cracks in the foundation that leak water. Repairing these cracks is easier than you might think. Why leave opportunity on the table? 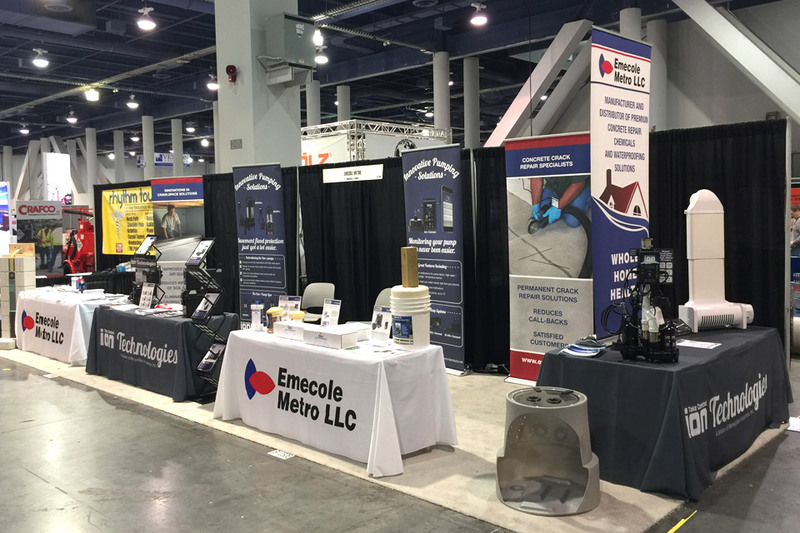 Together with Emecole Metro, a pioneer in concrete crack repair, we now offer a variety of low-pressure injection solutions that result in permanent repairs. 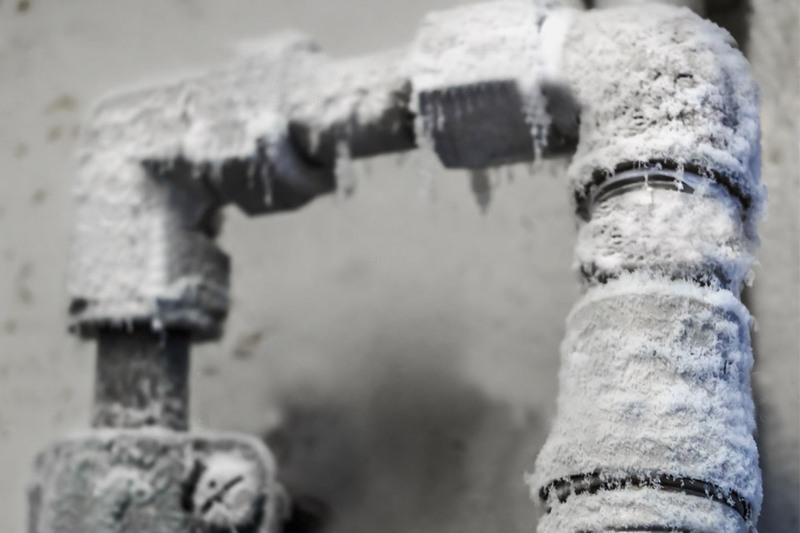 Most leaking wall cracks are non-structural and can be repaired with our highly expandable and flexible polyurethane foam, which completely fills cracks and effectively stops the entry of water. 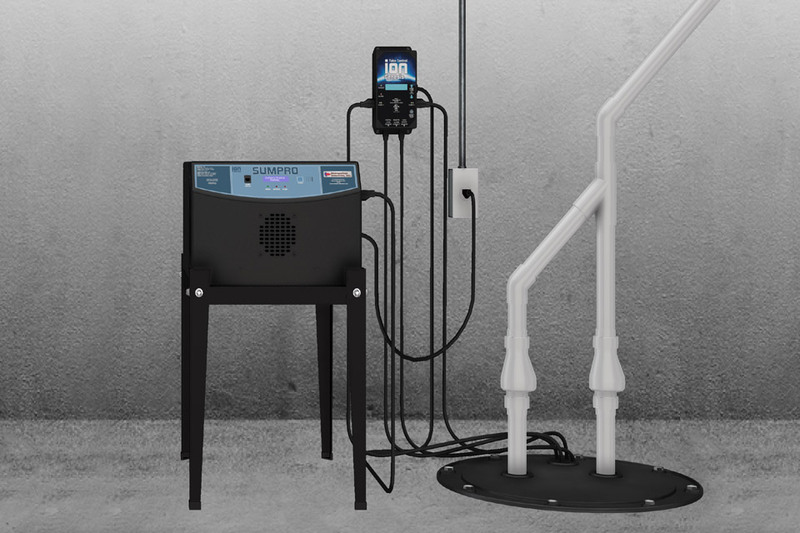 The added service of repairing leaking wall cracks with that of an Ion Technologies pump system is the surest way to leave your customers with a dry and healthy basement environment. 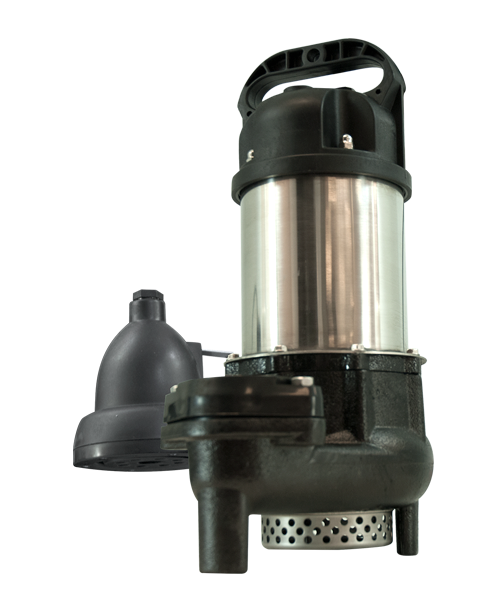 Ion Technologies is a division of Metropolitan Industries, a manufacturer of custom designed and engineered package pump systems. Our complete pumping systems are responsible for the movement, heating and treatment of water for a variety of municipal, commercial and industrial applications. 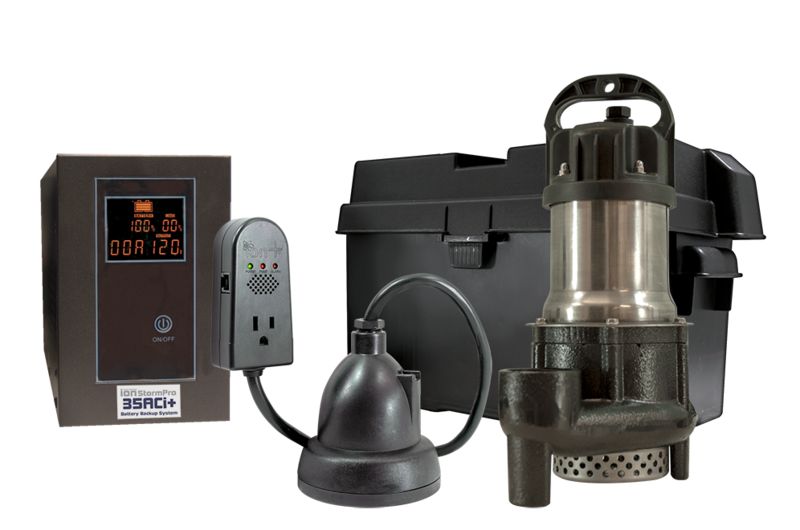 Metropolitan’s engineering prowess and expectations are implemented into the Ion Technologies line of pumps, controls and battery backups systems that provide high performance basement flood protection products trusted by plumbers and homeowners throughout North America. 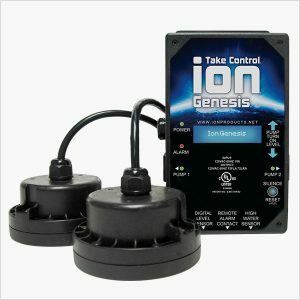 Find your local retailer that carries Ion Technologies products. 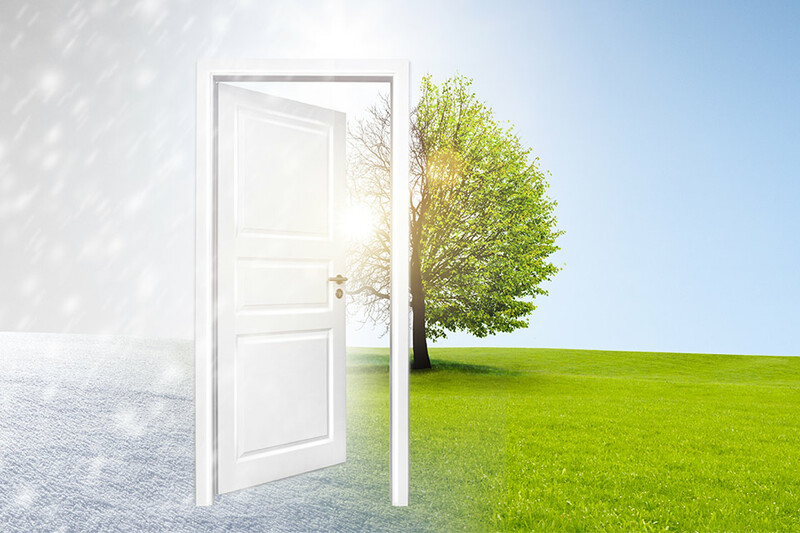 Find your local residential Ion Technologies Installer. 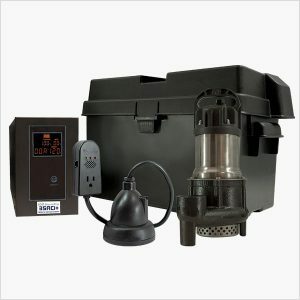 Register your purchased Ion Technologies product. 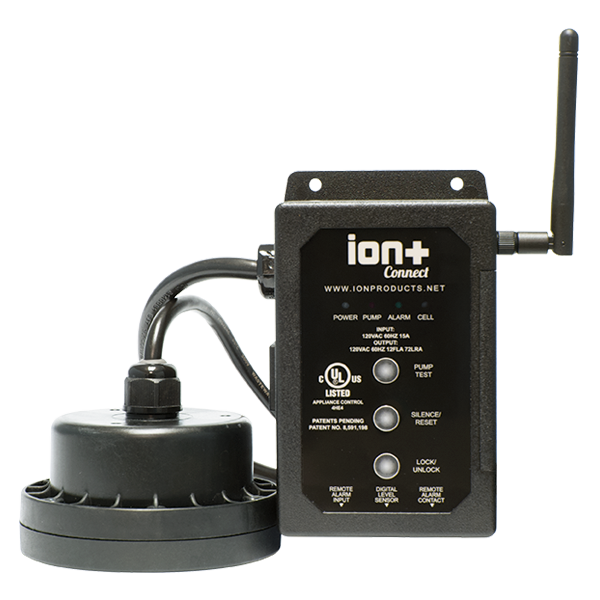 Whether you’re looking to add the Ion Technologies line of pumps, controls or backup systems to your inventory or in need of customer support, our basement flood protection service team members are here to help.